Armed with this gift guide, you can transform an ordinary house into a smart and secure home for the modern age. Smart home technology has yet to rise to the level of sophistication depicted in the Jetsons, but it’s getting closer every day. And the hardware needed to reach that goal is becoming more affordable every day, too. We’ve selected a broad range of solutions for this gift guide that will make life at home easier, more secure, and—most importantly—more fun. You name it and Logitech’s Harmony Elite universal remote can control it, everything from your home theater to your thermostat. 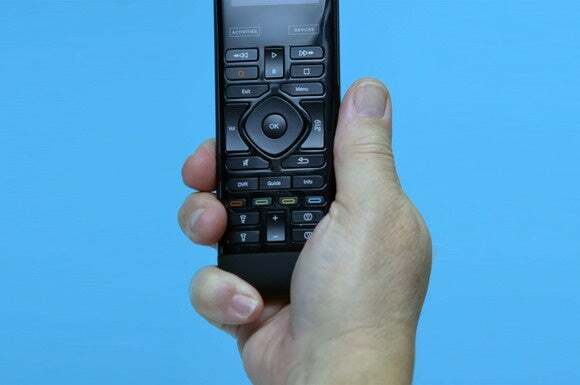 The Harmony Elite, $350, is truly the one remote to rule them all. It can control every device in your entertainment center and also manage an unlimited number of connected-home devices. Create a “date night” button and with one touch your Philips Hue bulbs will cast a soft red hue and your Sonos speaker will start playing your most romantic playlist. Movie night? Touch another button and your TV, A/V receiver, and media streamer will fire up while the lights dim so the screen becomes the most important light in the room. Logitech has removed all the drudgery associated with programming a universal remote, too. The Harmony Elite can sniff out most of your hardware that’s connected to your Wi-Fi network and download the proper codes from its online database. To pick up everything else, just plug in the make and model number of the device and the Harmony Elite will do the rest. Is all your gear hidden inside a cabinet? No problem, the remote communicates with the Harmony hub using radio frequencies, so there’s no line-of-sight requirement. Plug the two infrared blasters into the hub and place those inside your cabinet to control any gear that doesn’t support RF. You don’t need to point the remote in any particular direction, which makes the 2.4-inch touchscreen display even easier to see and use. Want to know more? Read our hands-on review. 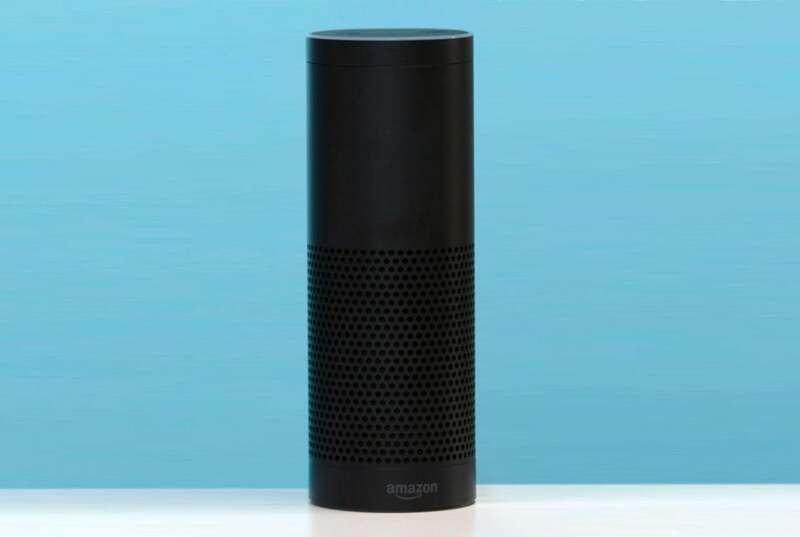 Amazon’s Echo is a simply brilliant voice-recognition system for the connected home. Amazon’s Echo, $180, actually gets us pretty close to the age of the Jetsons. You can use this voice-recognition appliance to control a wide variety of devices in your smart home—it can communicate with Philips Hue lighting, most of Belkin’s WeMo product line, and the Wink hub, among other things. 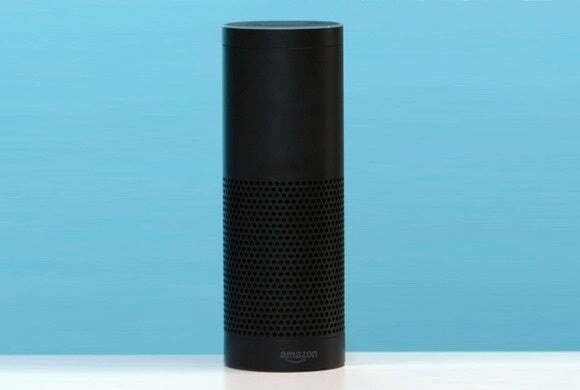 The Echo can also do things on its own: It will play your favorite tune on its built-in speaker, deliver traffic and weather reports before you leave the house, help you settle an argument over a trivia question, find a recipe for Beef Wellington, and a lot more. If you want to get really elaborate, you can even create your own IFTTT recipes. As we said in our review, you might find you want to put an Echo in every room of your home—it’s that useful. Hiku will reduce the number of trips you make to the grocery store, and help you reduce impulse buys while you’re there. Yes, maintaining a grocery list is boring. It’s also necessary if you don’t want to make repeated trips to the store because you forgot something essential, or blow your budget every time you go shopping (pro tip: don’t do it when you’re hungry). But the Hiku smart kitchen tool makes shopping easy, and it costs just $49. The magnetized, puck-size scanner sticks to the side of your refrigerator, so it’s always easy to find. When you use up a product, scan its bar code before you throw the container in the trash and Hiku will add it to the grocery list on your smartphone (and that of any other residents’ who restock the pantry). 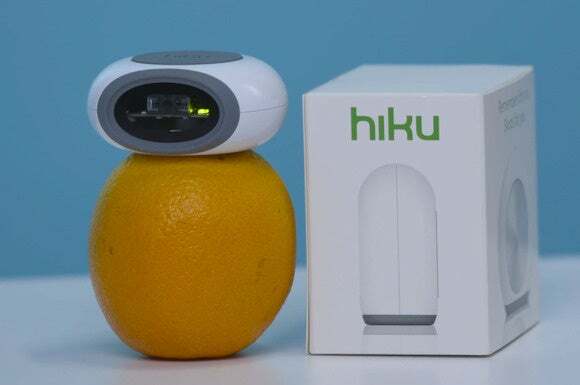 For items that don’t have bar codes—produce, for instance—just use the Hiku’s excellent voice-recognition feature. When you enter a room, the wall is the best place to control the lights. When you’re on the couche, you want it in your hand. Philips Hue Wireless Dimming Kit fills both roles. Sometimes simple is better than sophisticated. Smart lighting is a great example. There are a times when using a switch on the wall or a remote control in your hand is a better alternative than pulling out your smartphone—especially if your phone is in the other room charging. That’s where the $40 Philips Hue Wireless Dimming Kit comes in. It comes with one dimmable white LED bulb and a remote control that you can pop out of its wall mount and take to your couch. 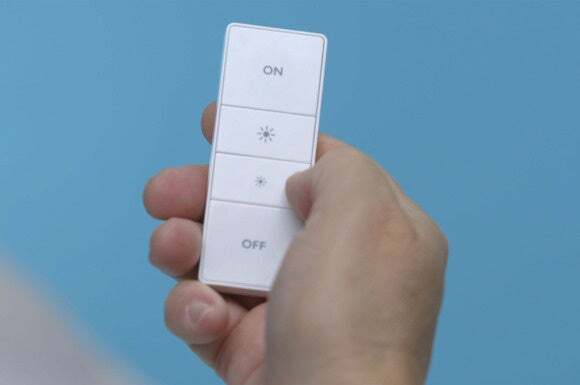 The remote has four buttons—on, off, dim, and brighten—and it can control up to 10 bulbs (dimmable white or colored, as long as they’re part of the Philips Hue line). The remote’s one drawback is that it controls all lights at the same time. You can’t turn on or dim the one lamp in the corner of the living room without also turning on or dimming all the other smart bulbs in the room. Here’s our full review. 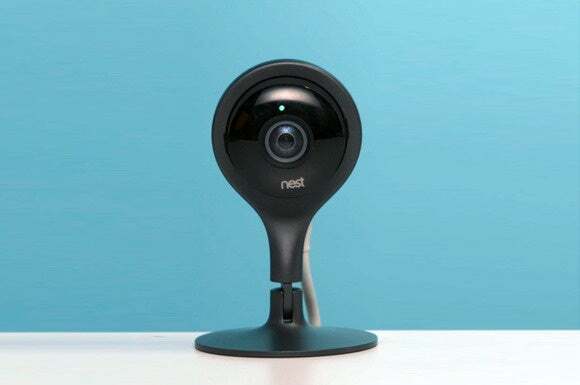 Many have tried, but no one has managed to knock the Nest Learning Thermostat off its perch. 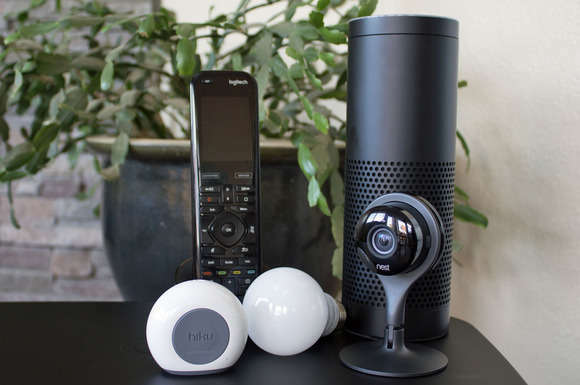 No connected home should go without the protection that a home security can provide. After evaluating six of the latest models, we found that the $199 Nest Cam delivers the best combination of features, video quality, and easy installation. The camera’s motion sensors will record a video clip and send a push notification to your smartphone if someone is moving around the house when it should be empty. It will do the same in response to loud noises, such as a window breaking or a door being kicked in. Buy into the Nest ecosystem with a Nest Learning Thermostat and a Nest Protect smoke and carbon-monoxide detector, and all three devices will work in concert. A smoke emergency will trigger the camera to record a video clip, for instance. And when you leave the house and the Nest thermostat switches to Away mode, it can trigger the Nest Cam to begin recording until you return home. Here’s our complete review.